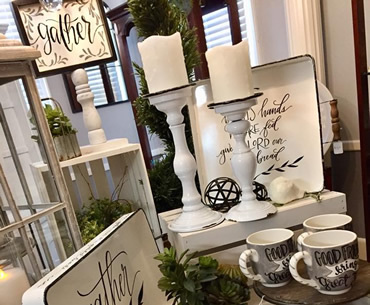 We offer a large selection of home accessories and silk florals; as well as fresh flowers for all of life’s moments. We also offer a variety of gifts sure to fit any occasion; birthday, anniversary, get well, sympathy, wedding, new baby and more! Local delivery and gift wrapping are also available. In addition, we offer Bridal Registry. All brides are welcome to join! We are a family owned and operated for over 25 years. 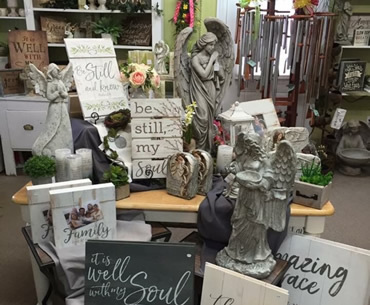 Discover what you've been missing at Magnolia Alley! What can I say , Tammy and the staff are very gifted and talented . They are friendly easy to work with what you are looking for , hands down the best Florist and gift some around. I love Magnolia Alley to get all my flowers, gifts, etc. The staff is always nice and friendly and so helpful with the things you need. I have always used Magnolia Alley since we moved here twenty years ago. 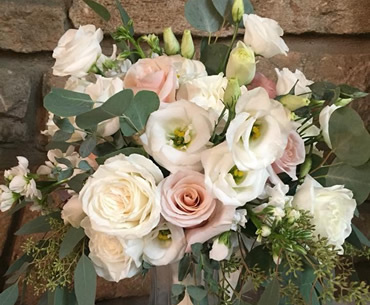 Thank you Magnolia Alley for being the greatest florist, for our needs. Cora Mirus.